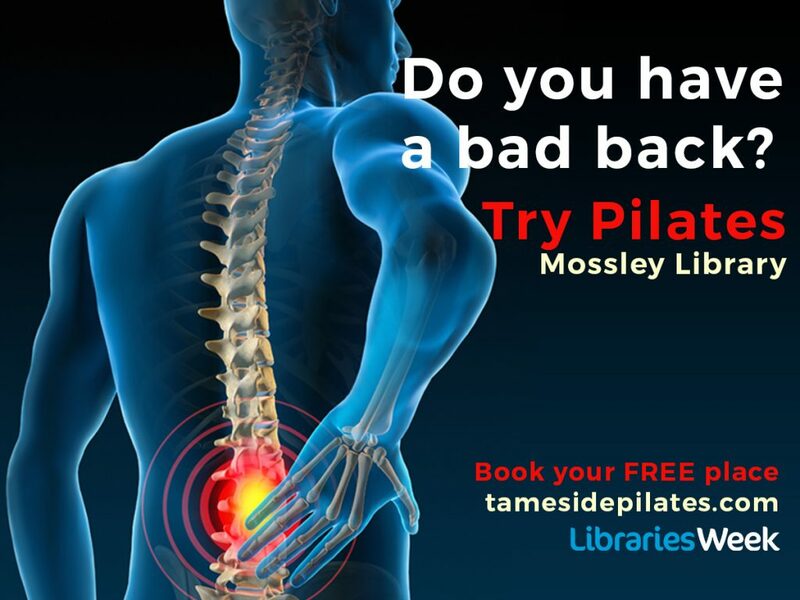 Join me at Mossley Library Weds October 10th at 10.30am for a Pilates taster session: Pilates for Posture and Back Pain. 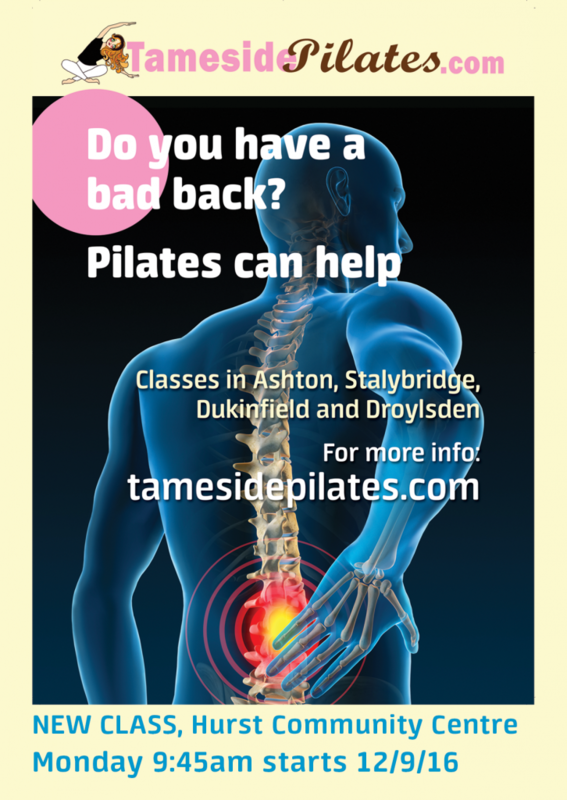 We will be doing 30 mins of Standing Pilates focussing on posture, and tips on how to deal with back pain. 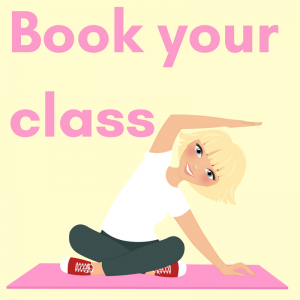 Please note that if you are being treated for back pain you should check with your medic/physio etc that it is ok for you to join in the class. The class will be very suitable for beginners, nothing very strenuous. Please fill in this form to claim your free place. This entry was posted in Uncategorized on October 3, 2018 by Julieanne.